Motorists often believe that CDOT maintains local and residential roads, including neighborhood streets. However, cities and counties are responsible for local and residential roads—not CDOT. See info for our regional offices. The Colorado Department of Transportation (CDOT) exists to ensure that Colorado has a safe and efficient highway system by building and maintaining interstates, U.S. highways and state highways. Our Division of Aeronautics supports aviation interests statewide. Our Division of Transit and Rail provides assistance to numerous transit systems in the state. 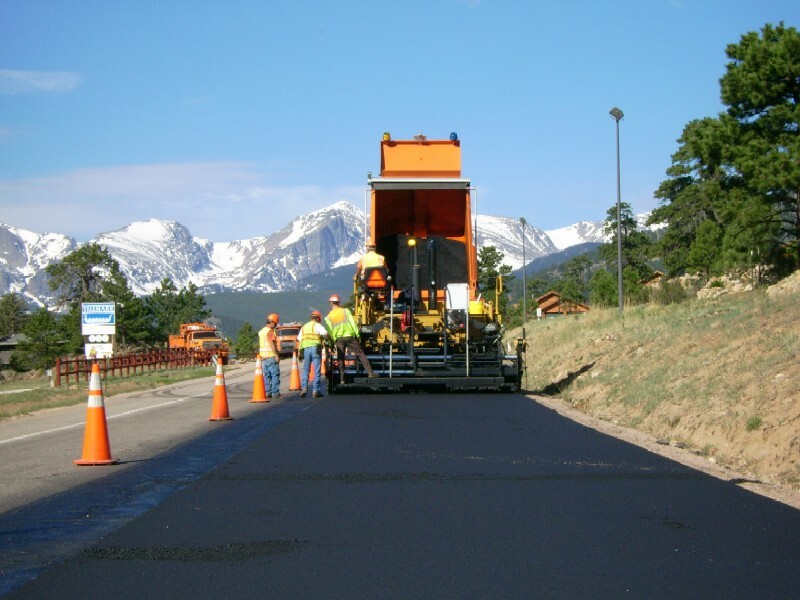 CDOT also protects the environment, researches cost-effective asphalt applications, develops more efficient and effective deicing procedures, designs and constructs multi-modal facilities, and so much more. Most importantly, CDOT helps you get to where you need to go, safely in rain, snow or shine as there are no breaks for CDOT maintenance crews—who are often the first to arrive when a car breaks down or when there is an incident on the highway. CDOT also provides traveler information such as trip travel times, construction delays and construction information to help motorists make informed decisions. These are only a handful of the many activities CDOT performs to ensure safe and efficient travel on Colorado highways. These efficiencies are just a few examples of how CDOT is working to maximize our existing system. The Department will continue to analyze and implement more operational efficiencies as opportunities arise.